With heightening UV radiation levels in recent years, many have begun generously slathering sunblock on every exposed surface. Yet, our lips often escape our notice, quite literally, from right under our noses. Additionally, our bodies experience higher rates of water loss in warmer temperatures than those living further away from the Equator, meaning that our lips are exceptionally vulnerable to dehydration and damage. Many are inclined to associate lip care with cold climates, where they may flake and crack from the chilly weather and lack of moisture. Though, we tend to forget the importance of paying equal attention to lip health in our humid climate. Are you feeling guilty yet? Well, don’t fret – it’s never too late to kick-start your lip care journey. 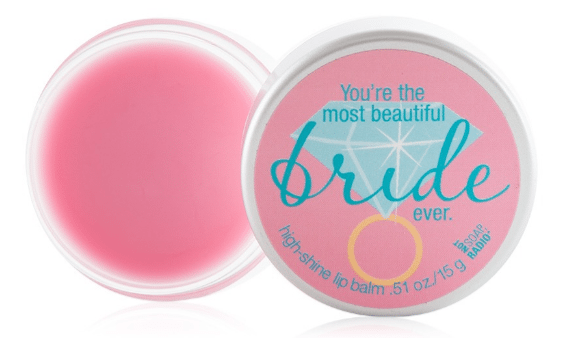 To all long-time lip balm users out there: great job! 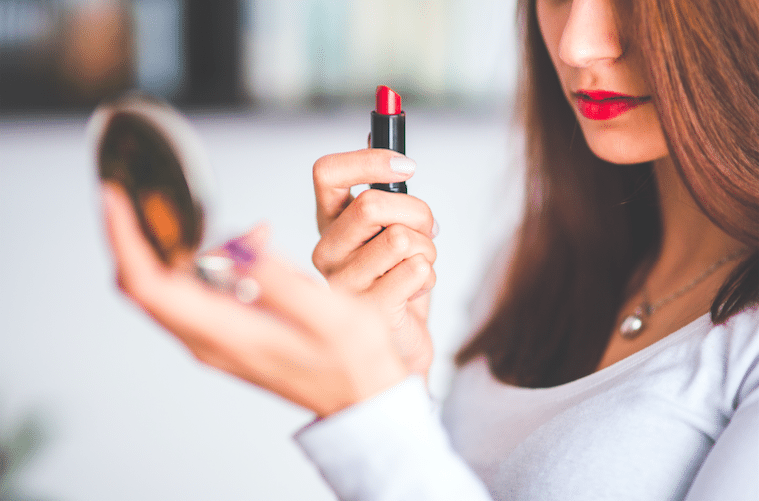 The next time you’re pondering your next lip balm purchase at Sephora, this list may help you out! The best place to start is to keep an eye out for SPF coverage. Supergoop! is a Texas-based company that pays great attention to skincare, especially suncare. 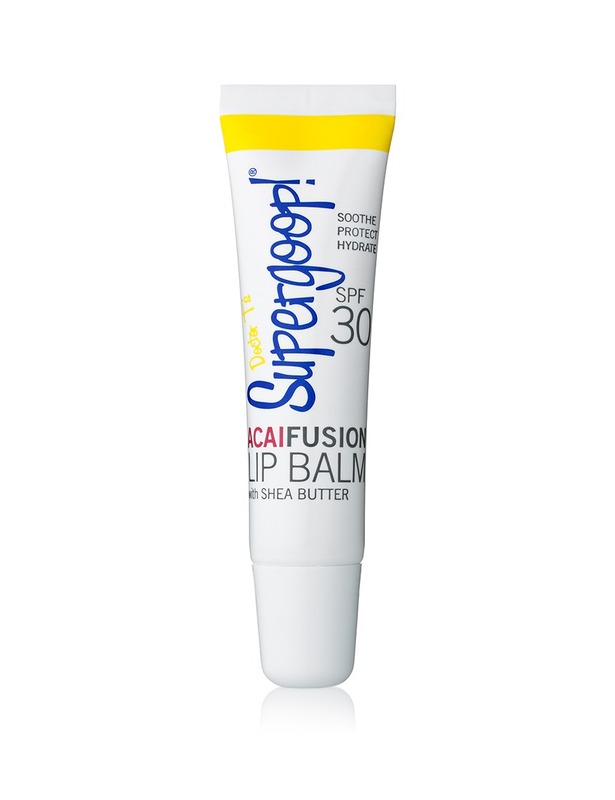 With vegan and gluten-free products suitable for sensitive skin, Supergoop! is a great option for skincare users worldwide. 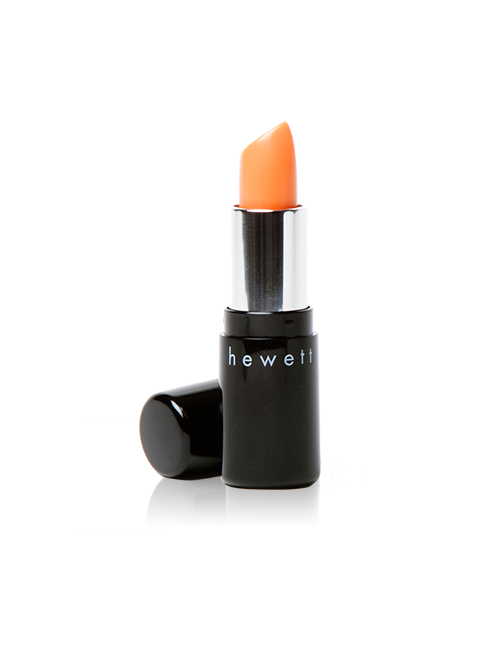 Try this sheer lip balm in pink or spearmint for optimal sun protection from both UVA and UVB rays. 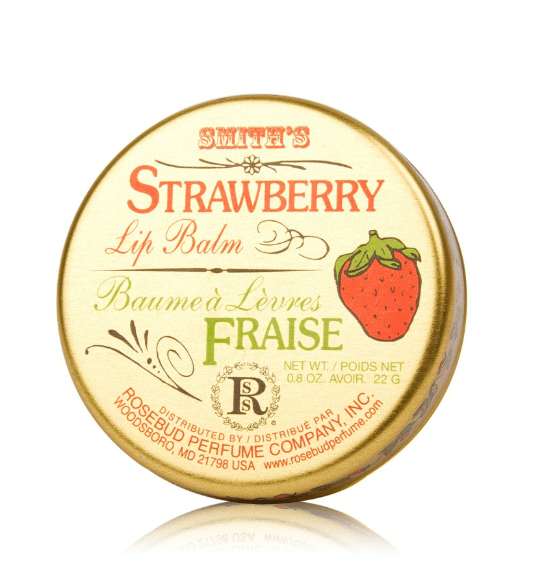 Brainstorming for gift ideas, or simply hoping to spread the love for lip balms? Not Soap, Radio’s quirky products come with cheery greetings for your favourite people — be it a sister, friend or teacher. Every batch comes in citrus, fruit and candy flavours – it’s a surprise, so cross your fingers! If you’re looking for something more, step up your lip balm game with these Hanukkah or Christmas Greeting Card Lip Balm Sets. If you’re looking for a clash of cultures, this is the lip balm for you. 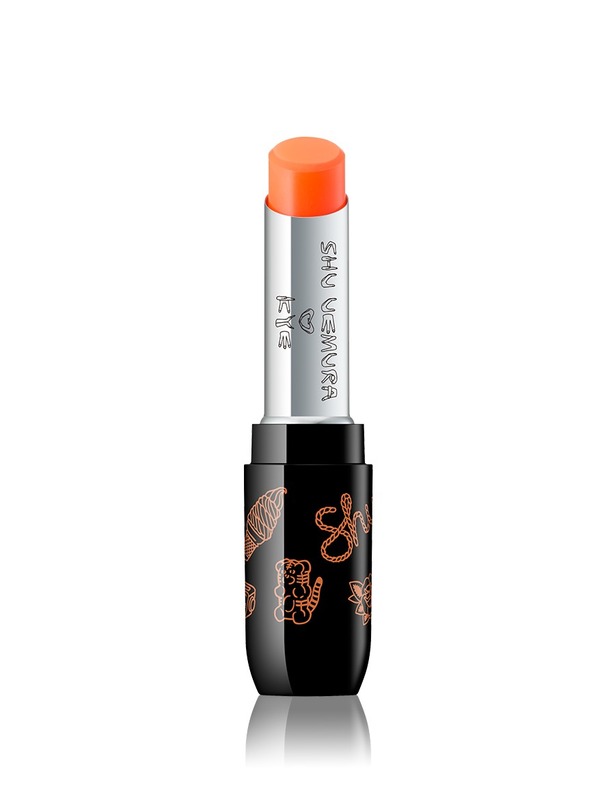 This spring, shu uemura and KYE collaborated to create a fusion of Japanese and Korean vibes in their latest makeup collection. Inspired by the bright colour palettes of Seoul’s urban scene, this balm cleverly adjusts to each individual’s lip pH level for personalised lip care. This Swedish brand is an industry leader in Scandinavian cosmetics. With outlets from Australia to Bahrain, Make Up Store is well-liked by consumers worldwide – and it isn’t difficult to see why, given the sheer effort and thought going into the design of each product. This three-toned lip balm palette comes with a green exfoliator, a white creme mask and a pink gloss for a finishing touch. Living up to its name, Rebels Refinery sets out to develop edgily-packaged beauty products for the cancer foundations they support. 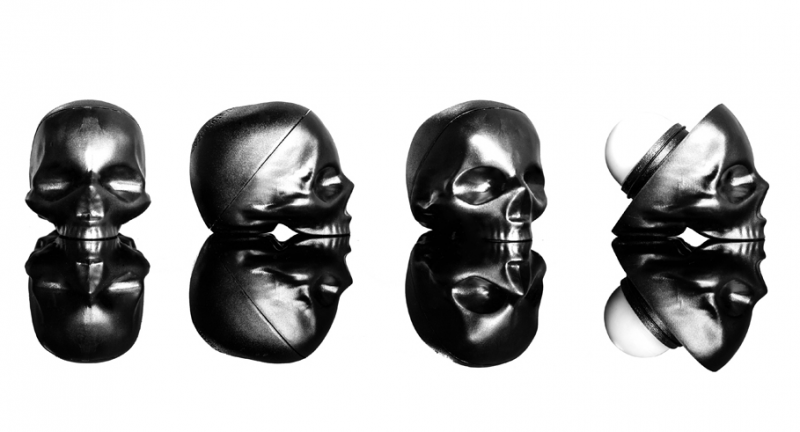 Reminiscent of Darth Vader’s mask, this Skull Lip Balm is uniquely packaged, yet offers great lip care like any other – its formula is enriched with coconut oil and Vitamin E for lip health. Choose between passion fruit or mint, and enjoy the packaging in black, neon pink or the limited edition Christmas red. You may have heard of Julie Hewett before – after all, the cosmetician is famed for her line of Noir lipsticks. But apart from makeup products, skin care is also the brand’s forte. The Camellia Balm works not only to conceal, but heal chapped lips, and the pigment has the added property of defending one’s lips against harmful UVA rays. A plethora of vitamins A, B, D and E are also present. Priding itself upon being all-natural and all-vegan, the brand is happy to introduce a line of lip balms in the most unconventional and exciting of flavours. These fragrances range from mocha and Thai milk tea to the ‘leaping bunny’ – don’t worry, that’s just a fusion of citrus fruits in one balm. Grab a couple (or, even better, the entire range) to experiment with the many varieties available! Rosebud Perfume Co.’s Lip Balm in a tin is highly popular with many users – and such fame is well-deserved. This moisturising balm is a highly versatile one and can be used on dry elbows, cuticles and the like as well. In fact, it now comes in a tube in various flavours for your convenience and delight – choose between Mocha Rose, Mint Rose, Strawberry or just a plain ol’ Rosebud salve. If you’re looking for a skincare gift for a significant other or brother, then look no further! 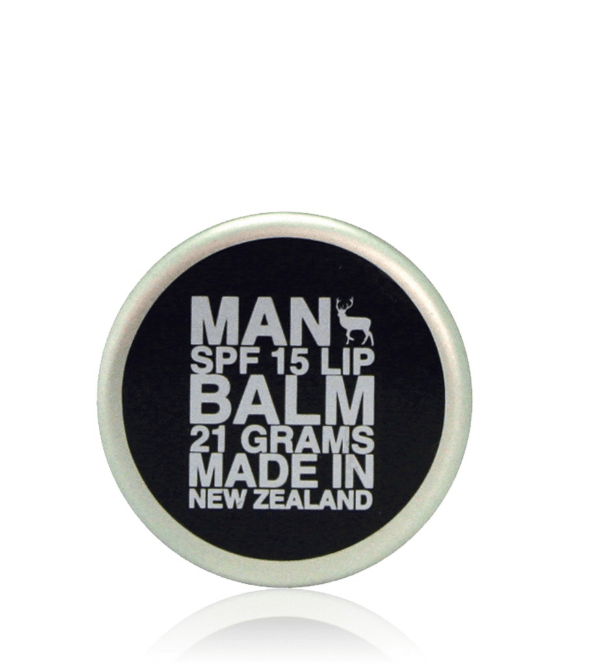 With a minimalist design, the MAN Lip Balm is sure to impress its recipient. Now, it’s impossible for anyone to turn down this present, with SPF 15 sun protection and a promise of being free of parabens, sulfates and fragrances! Complete your lip care regime with some lip therapy. Founded in 1996, philosophy is dedicated to conferring both beautiful skin and a positive spirit to its customers worldwide. 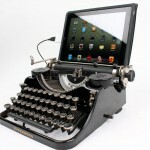 Users are encouraged to leave it on overnight for its full benefits to take effect. 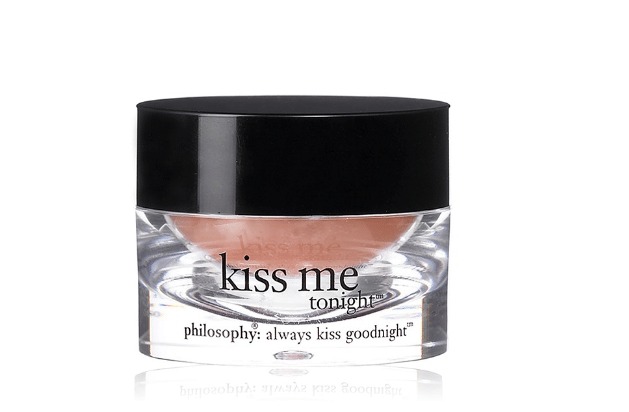 A versatile product, philosophy’s formula can also be used in the day if you so wish! Lip health is important for us living in the Tropics, but it’s always good to pay a little more attention to it anywhere you travel to. With Sephora, you’ll never have to worry about where to get your hands on your favourite balms! All images are from sephora.my unless otherwise stated. 10 Fun Things You Never Knew You Needed to Throw a Party! 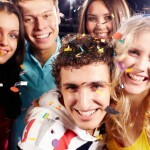 Are your parties stale and boring? Liven it up with these items!